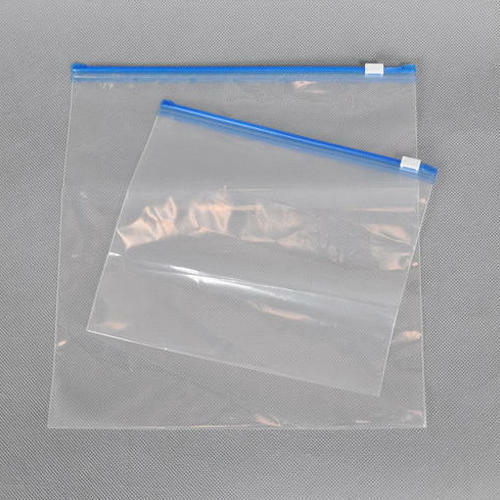 We are offering a wide range of LDPE Zip Lock Bags. Established in 2004, Ganesh Packaging Store offering a wide variety of Film Roll, Silica Gel, Band Sealer, Plastic Sutli, Strapping Roll, Adhesive Tape, Packaging Bag, Thermocol Sheet, Strapping Machine, etc. With our years of experience, we have established ourselves as an efficient and reliable manufacturer and exporter of our Products.